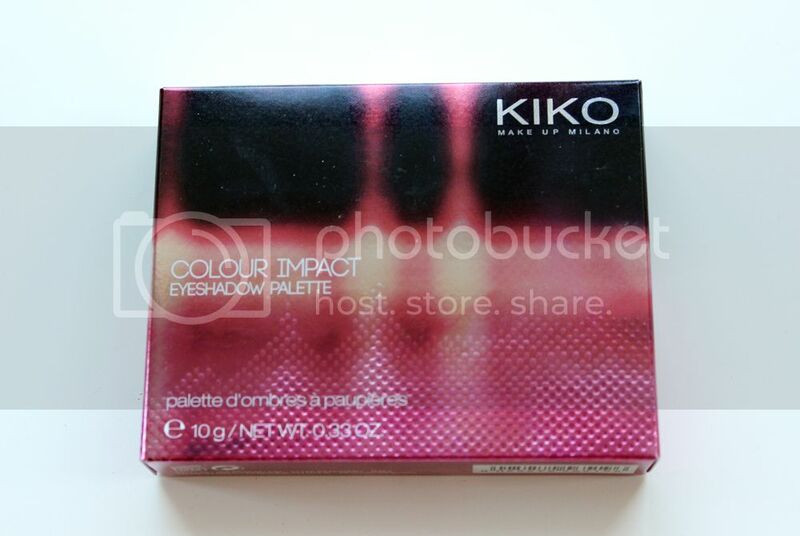 I didn't realise this was a limited edition when I bought KIKO's Colour Impact palette, and I think it's a massive shame that it's no longer available! I should have realised due to the fact it was reduced, but that's what persuaded me to try it. 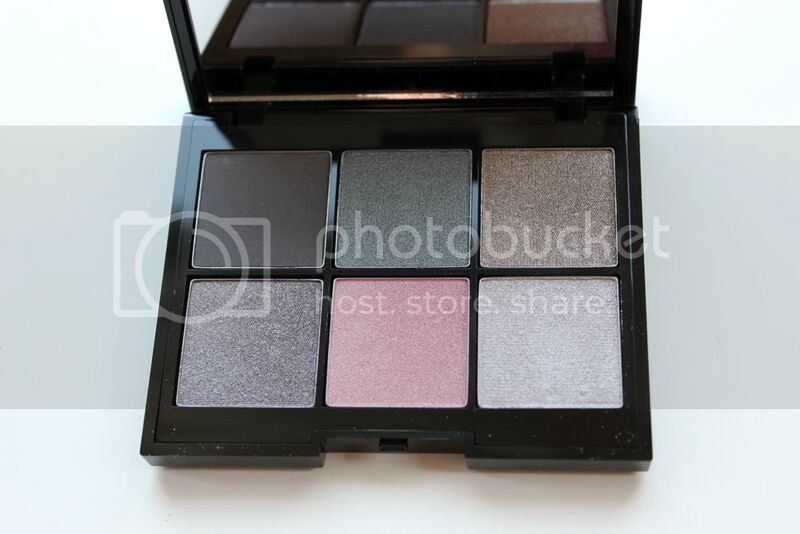 It's one (of two) of my first ever KIKO purchases and it's a fab little eyeshadow palette. It's the perfect nighttime palette in my opinion. 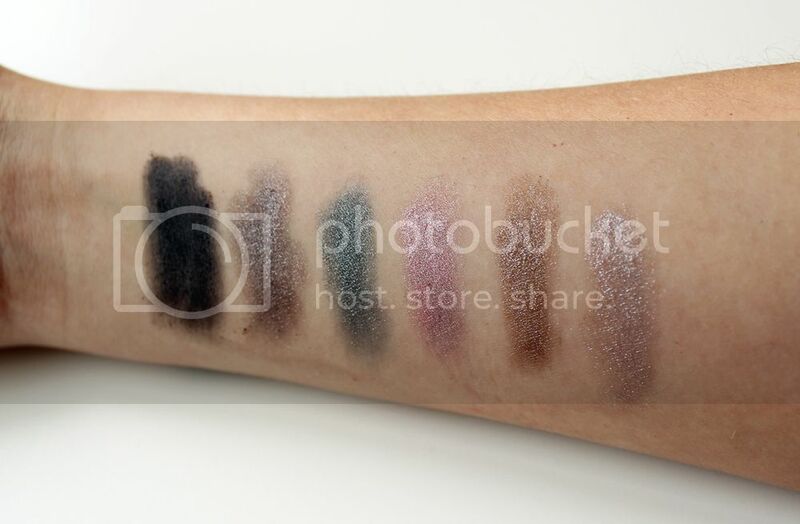 Each shade is full of shimmer and shine, and are very pigmented. They last a hell of a long time once applied, which is great. 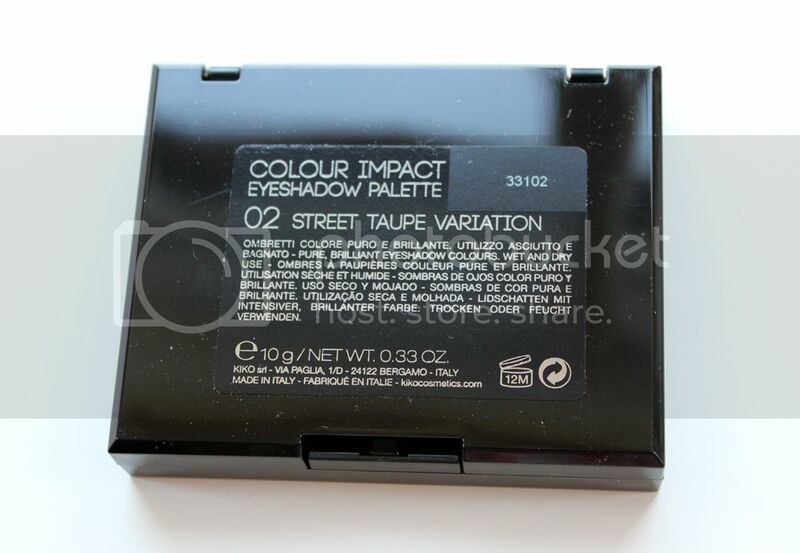 I particularly love the green and pink shades as the colours really stand out, but you can even create gorgeous smokey eye looks too. I love how smart the packaging looks too. 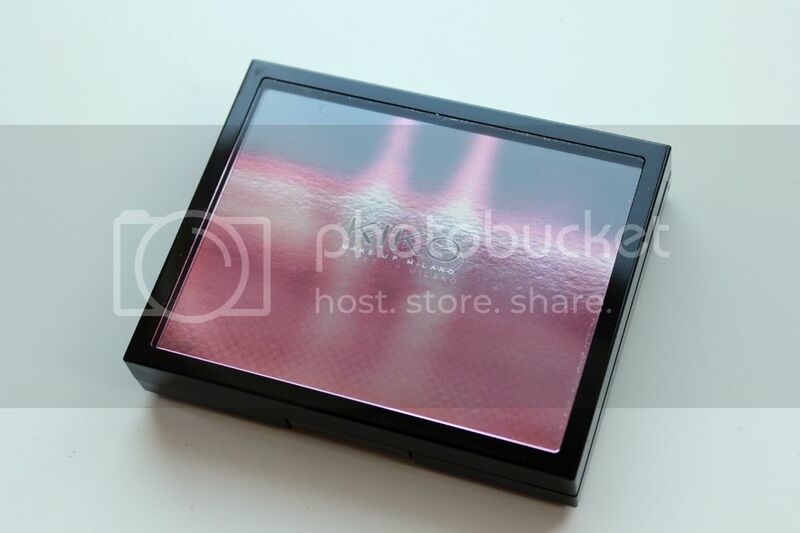 I love the branding and it definitely feels high-end and matches with the quality of the products. 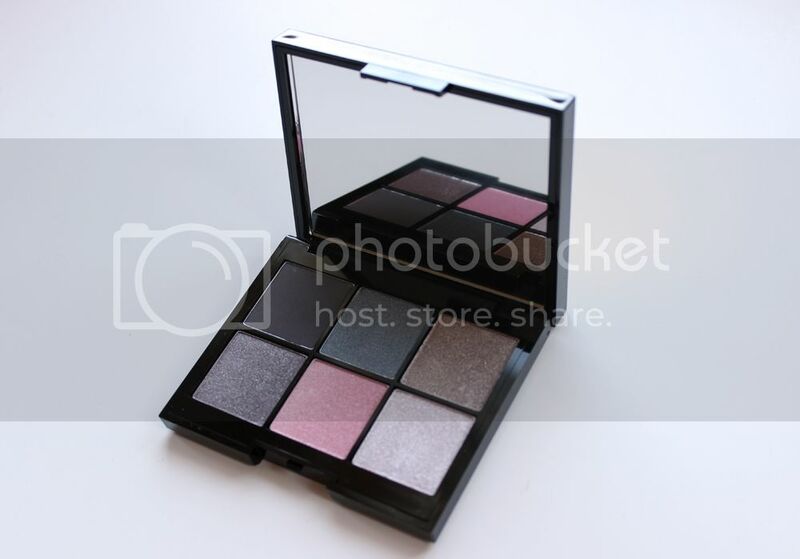 Have you tried KIKO eyeshadows before?